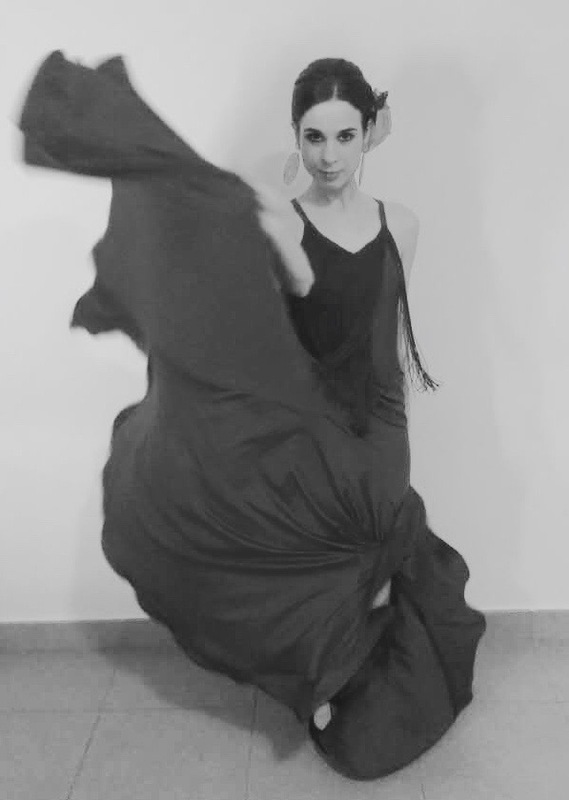 Zy Dance Studio | Flamenco Classes Now at Zy Dance Studio! For the first time, Zy Dance Studio introduces FLAMENCO dance classes! Come and join the lovely Cristina from Spain every Thursday from 7-8pm, exclusively at Zy Dance Studio in Shanghai. 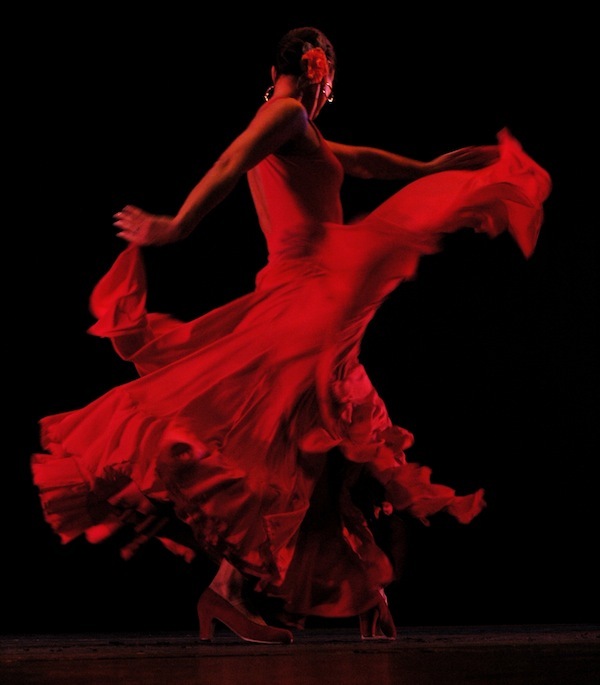 Immerse yourself in passionate Spanish music as you learn this seductive and soulful dance.